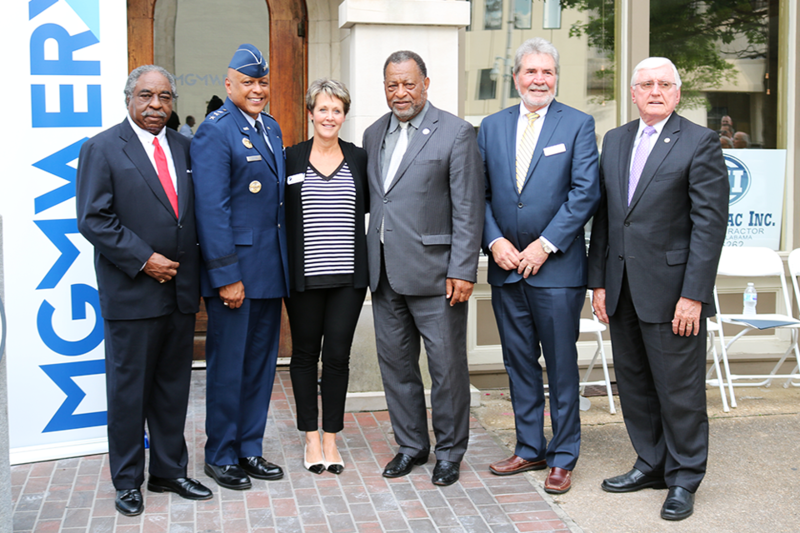 "MGMWERX will enable Air University as the intellectual epicenter of the Air Force, to work with industry, civilian academia and others,” said Lt. Gen. Anthony Cotton, Air University president. “Taking thought pieces from our institution's students and faculty and then incubate them through an innovation hub like MGMWERX to solve difficult Air Force and Department of Defense issues. This is a direct link to the Secretary of Defense's National Defense Strategy developing a lethal force though evolving innovative operational concepts. That critical thinking happens right up the street at Maxwell Air Force Base and will blossom right here."